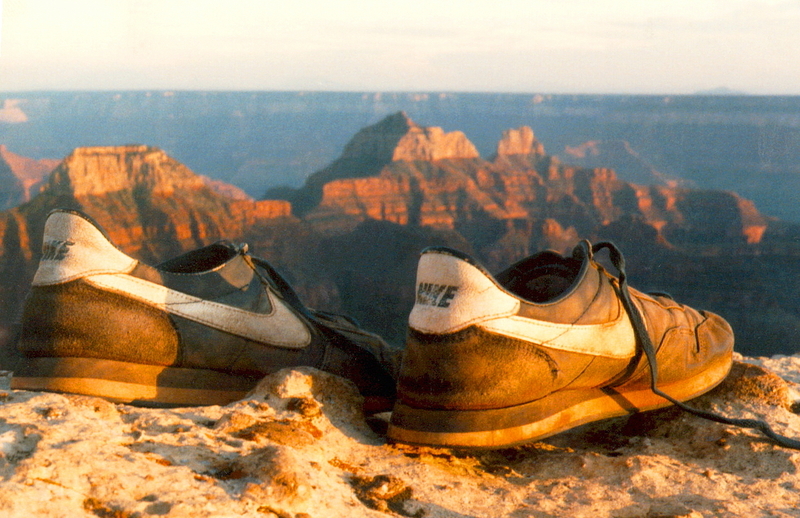 Perspective, a photo by The Bacher Family on Flickr. One of the things I enjoy most about photography is capturing a unique point of view. 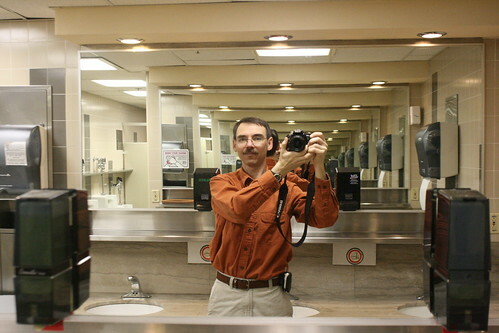 So how could I resist grabbing my camera when I walked into this bathroom at Oregon State University, at my mother's retirement party, and saw this amazing set of parallel mirrors? I experimented with various camera positions to get the greatest "depth" to the image, and this was the shot I liked best.